Payments that relate to licences are not refundable. If payment for a race entry has been made and not yet rendered then you may apply for a refund, pending the supplementary regulations that surround the event. In this case, the user may contact the host club of the event the race entry applies to. 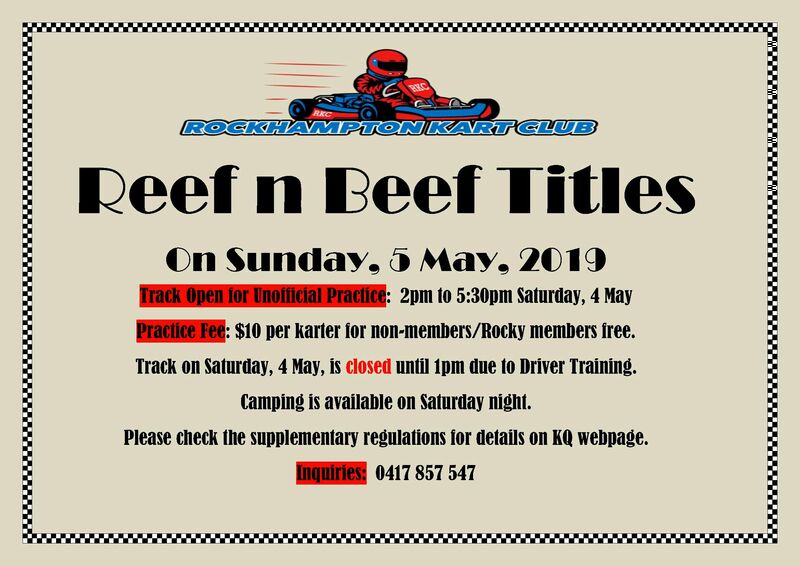 If you have any queries in relation to Cancelations & Refunds you may contact Karting Queensland on 0409 945 928.